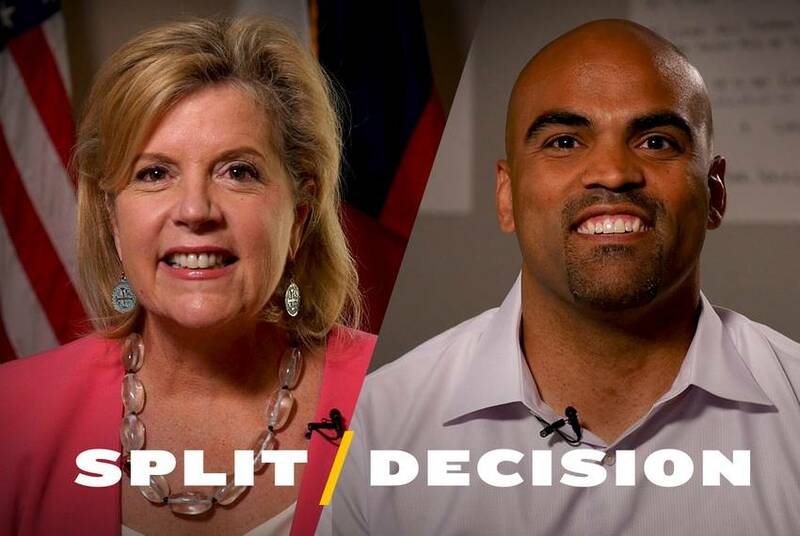 During the 2018 campaign, The Texas Tribune's Split Decision series is featuring interviews with candidates facing off in races for governor, the Texas House, state Senate, Congress and more. 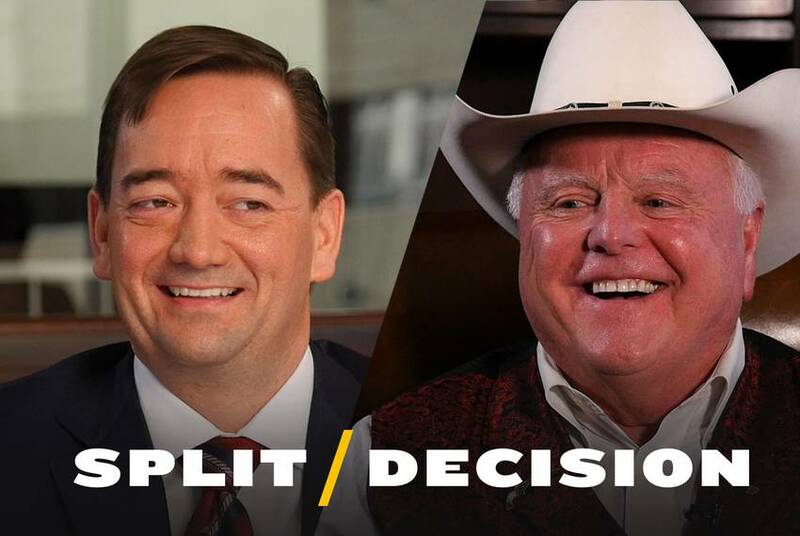 Ahead of the state's runoff election, check out of all our virtual debates. 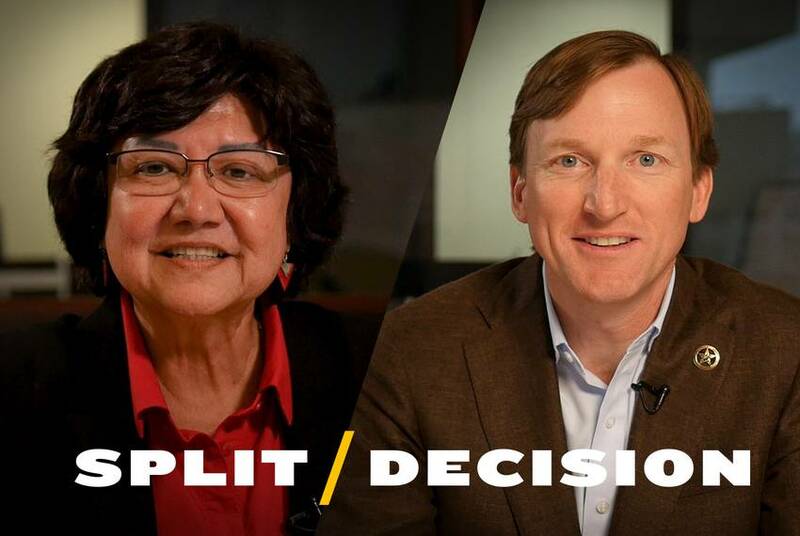 The candidates in the Democratic primary runoff for Texas governor, Lupe Valdez and Andrew White, will hold their sole debate on Friday. 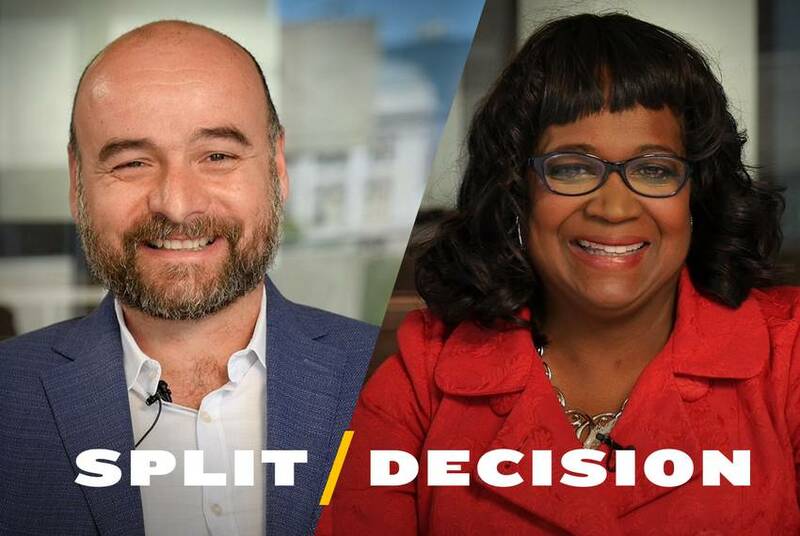 You can watch them virtually debate in our Split Decision series and find out where they stand on abortion, gun control and legalizing marijuana. 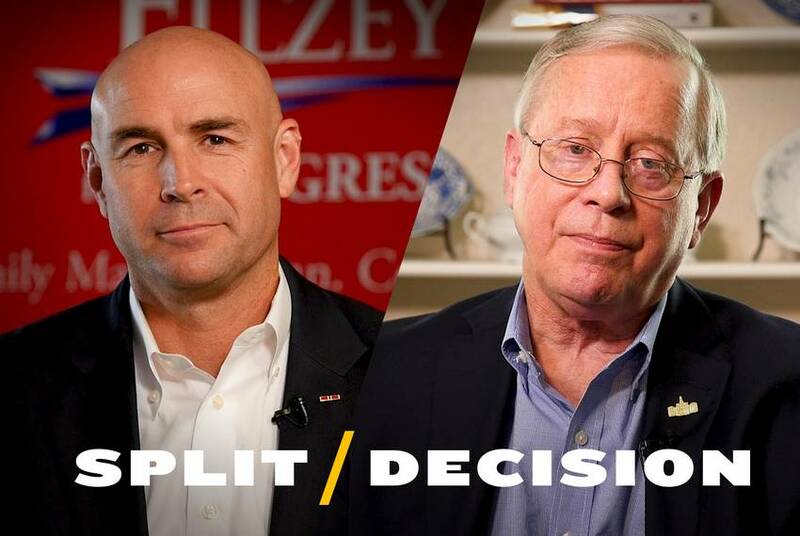 In the Republican primary runoff in Texas' 6th Congressional District, Jake Ellzey and Ron Wright are looking to advance in the race to replace U.S. Rep. Joe Barton. Hear what they have to say about immigration, climate change and more. 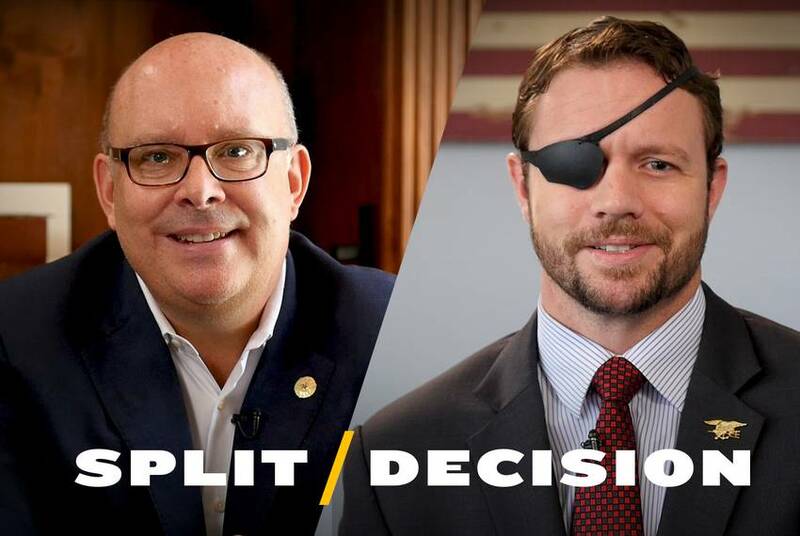 State Rep. Kevin Roberts and retired Navy SEAL Dan Crenshaw will face off in the May 22 Republican primary runoff for Texas' 2nd Congressional District. Hear where the Houston-area candidates stand on issues like the Hurricane Harvey response and gun safety. 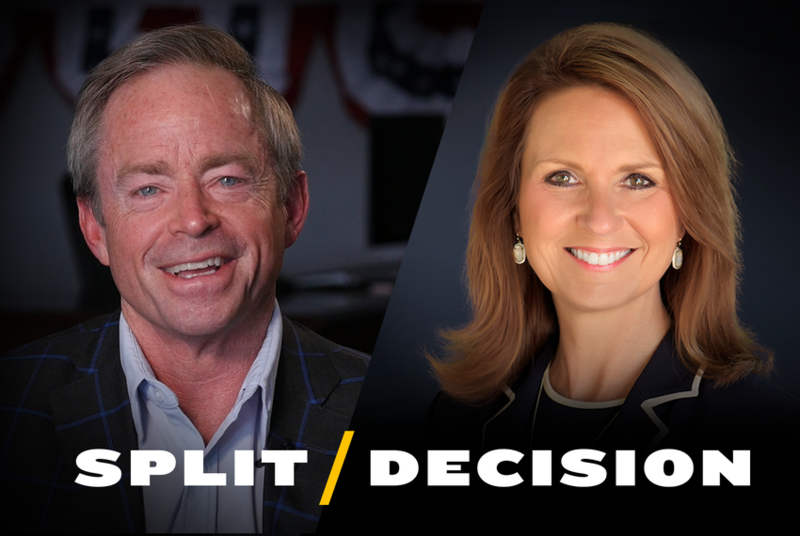 In the Republican primary race for state Senate District 8, first-time candidates Phillip Huffines and Angela Paxton discuss the issues important to the North Texas district and their strong family ties in politics. 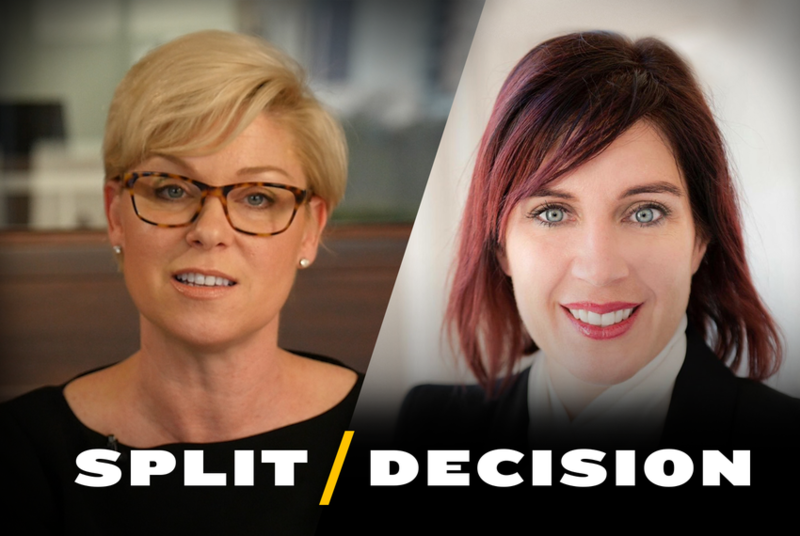 In the latest edition of our "Split Decision" video series, state Rep. Sarah Davis and her Republican challenger, Susanna Dokupil, virtually debate the issues important to House District 134. 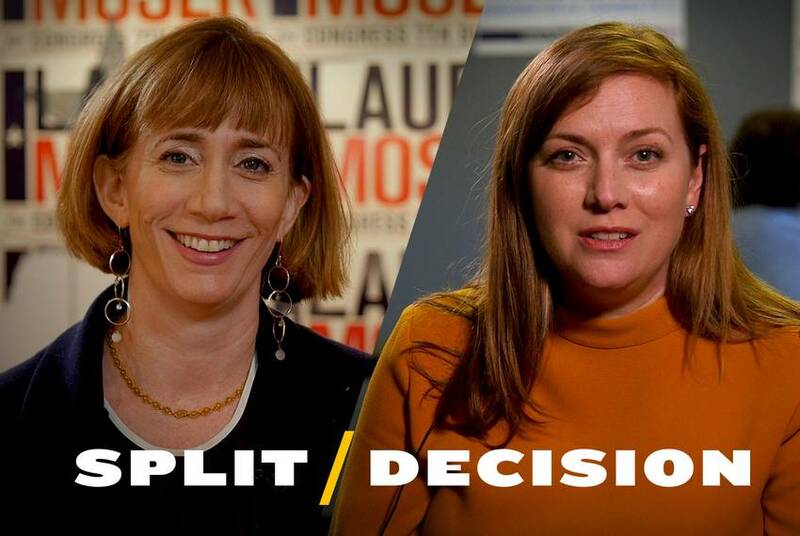 Split Decision: Can one of these Democrats unseat Texas Sen. Konni Burton? 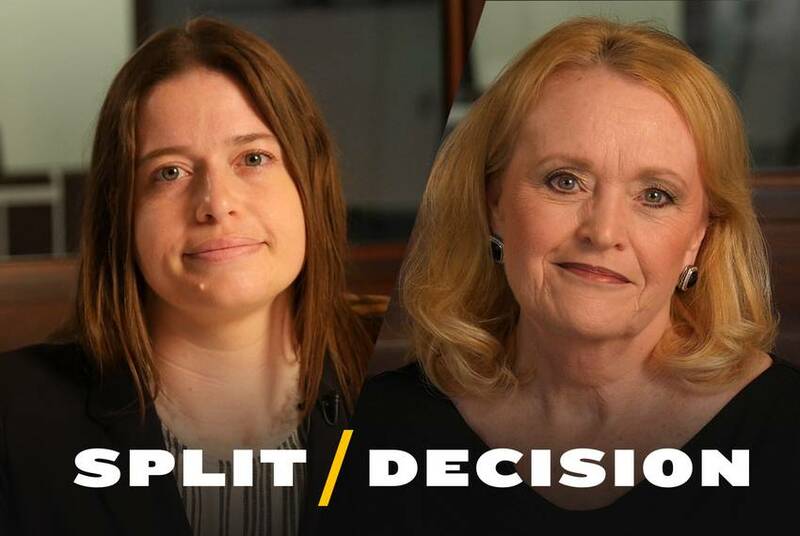 Watch Democrats Allison Campolo and Beverly Powell virtually debate the issues in their race to challenge Republican state Sen. Konni Burton in the latest edition of our "Split Decision" series. 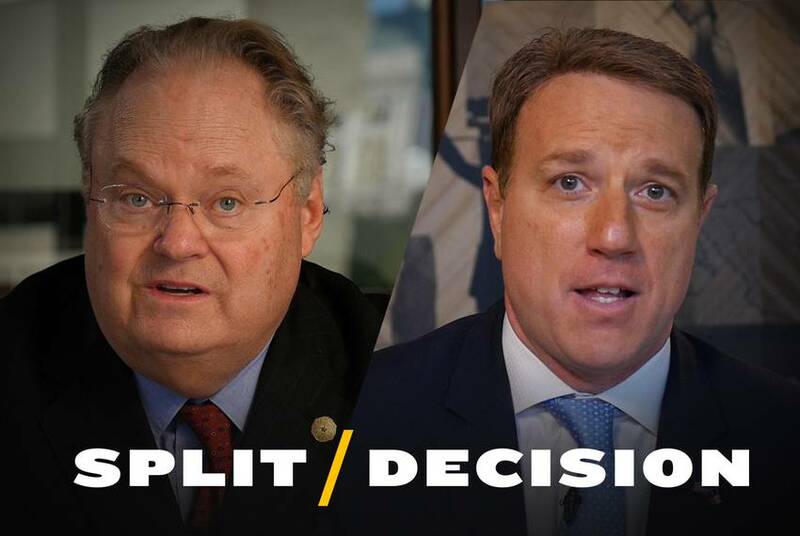 Watch state Sen. Craig Estes and his Senate District 30 Republican primary challenger, state Rep. Pat Fallon, virtually debate as the candidates compete in the North Texas district.